The Volvo Car Group has been operating since 1927 and has become one of the most respected car brands for its safety and luxury. 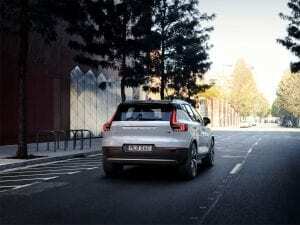 Voted 2018 European Car of the Year, the Volvo XC40 recently arrived in South Africa. 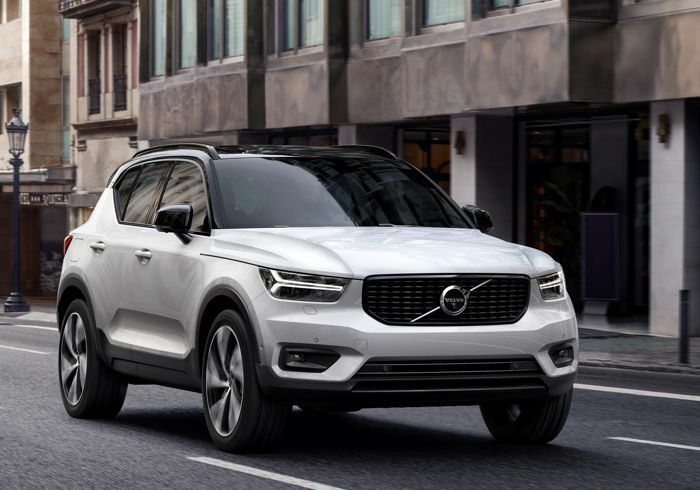 This popular model is now available in a T3 semblance manual transmission and contains a 1.5-litre T3 direct-injection petrol engine with three-cylinders – which is a first in Volvo’s 91-year history. The combination that Volvo put together promotes excellent fuel efficiency for this compact SUV. There are various trim levels to choose from in the XC40 including Momentum, R-Design and the new Inscription. This new trim gives you a choice of 18, 19 or 20-inch wheels, skid plates and chrome mesh grille. Inscription adds just as much luxury inside with a newly designed crystal gear knob and Driftwood trimmings. The interior minimalistic styling is refreshing and expected with this brand. Everything you need is ergonomically placed around the cockpit. A 9-inch Sensus Connect touch screen and digital instrument cluster beckons you every time you enter. All the buttons are perfectly arranged in such a way as to seem almost non-existent – which is nice for avoiding distractions whilst driving. You can also customise your XC40 with an array of Volvo accessories. Other conveniences include a removable rubbish bin, a glove box hook, smartphone storage compartment and a multi-adaptable boot floor. As per usual, Volvo added key safety features. City Safety with front collision warning and full autobrake senses which stops the vehicle when a collision is about to occur (if you don’t react in time). Pedestrian, cyclist and large animal detection is an advanced sensor system that automatically slams on the brakes when a pedestrian, cyclist or large animal appears without warning. Rear Collision Warning with braking at standstill detects imminent rear impact. The safety belts immediately tighten, and lights start to flash as a warning to the driver. Lane Keeping Assist tells the driver when a lane is breached without the use of an indicator. The Road Sign Information System provides you with road signs on your information cluster. Pilot Assist is an optional Adaptive Cruise Control which keeps your desired speed and slows down as required. It can also take over the steering when necessary and safe. Blind Spot Information System with cross traffic alert tells you when a car is in your blind spot. These are just some of the many amazing safety features included in the Volvo, that solidifies its reputation for reliability and safety. Head to Auto Baltic East Rand for your Volvo XC40 today!